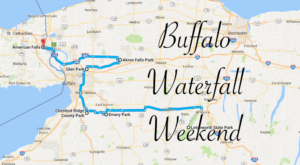 If you talk to those of us who live here in the Queen City, it’s safe to say that most of us are all in agreement that Buffalo is a highly underrated area of our state. 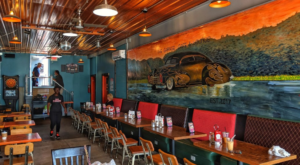 Thankfully, one of the perks to living in an area that remains somewhat off the map is that we don’t have to share our favorite hidden gems with too many other people. 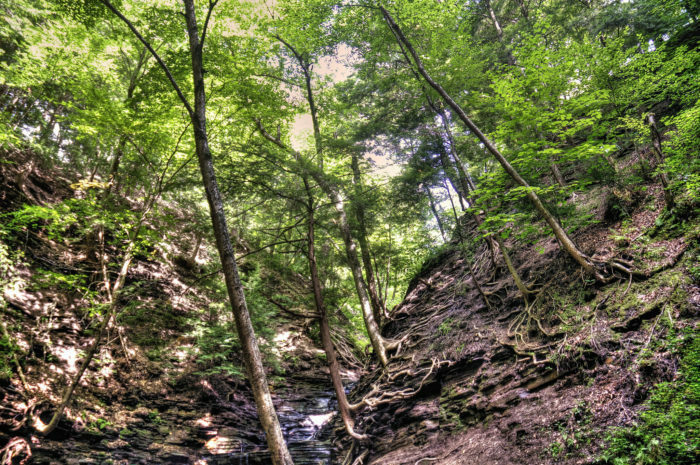 This one Erie County destination is hidden away in the woods and unlike anything you’ve ever seen, so read on to see why locals absolutely love it. 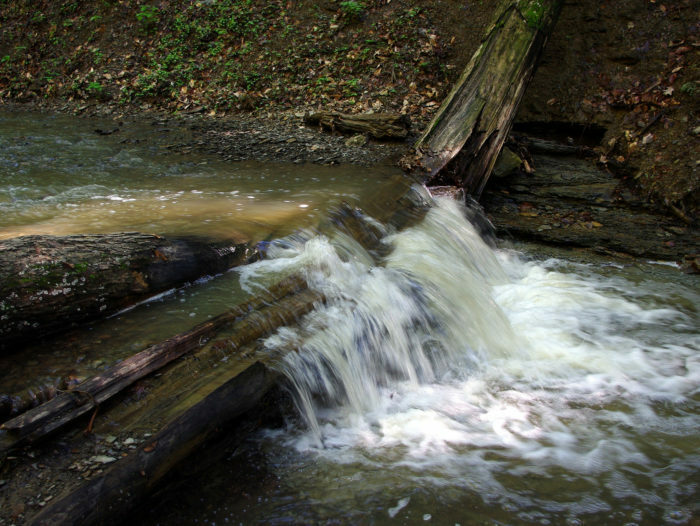 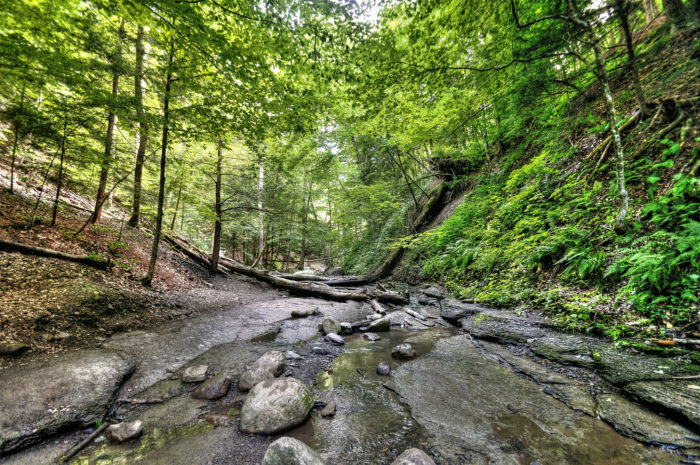 Many people know Chestnut Ridge Park for being a great place to go sledding and tobogganing, but you'll find Buffalonians sneaking away into the woods to enjoy an epic hike all year round. 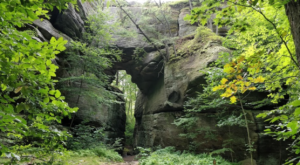 Taking you through gorgeous terrain where you'll see eye-catching exposed tree roots and other amazing scenery, this 1.5-mile round-trip hike has something amazing waiting for you at the end. 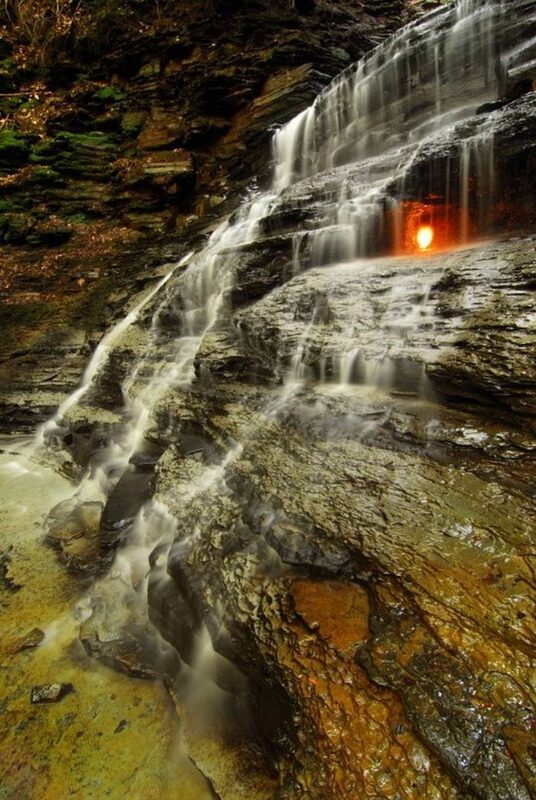 Eternal Flame Falls is unlike any other, as inside the falls, you can spot an actual flame glowing brightly. 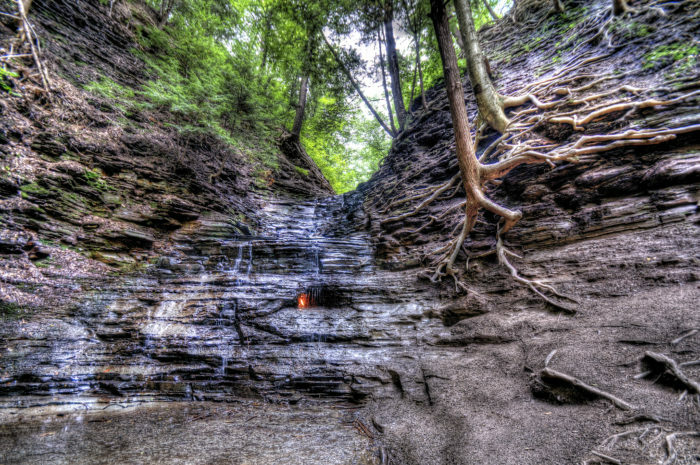 The falls emit natural gas that allows a flame to burn inside all year long. 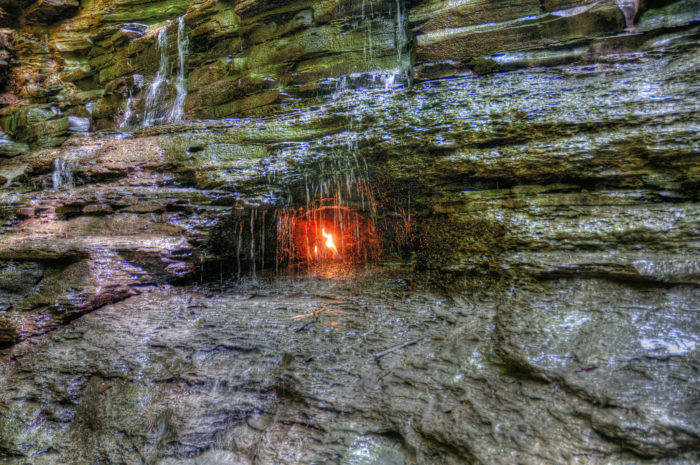 At some points during the year, the flame may flicker out, but all you'll need to do is light it up like a candle and the flame will reappear! 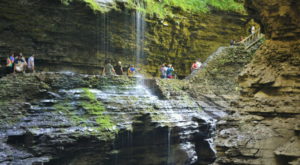 So grab a lighter and hit the road, it’s time to enjoy one of Western New York's most magical hidden gems. 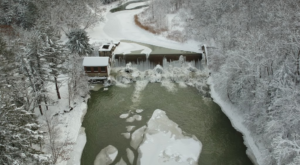 Chestnut Ridge Park is located at 6121 Chestnut Ridge Rd., Orchard Park, NY 14127 and is open from sunrise until dusk all year long. 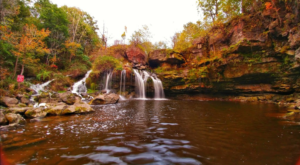 To find out more about the park and waterfall, click here. 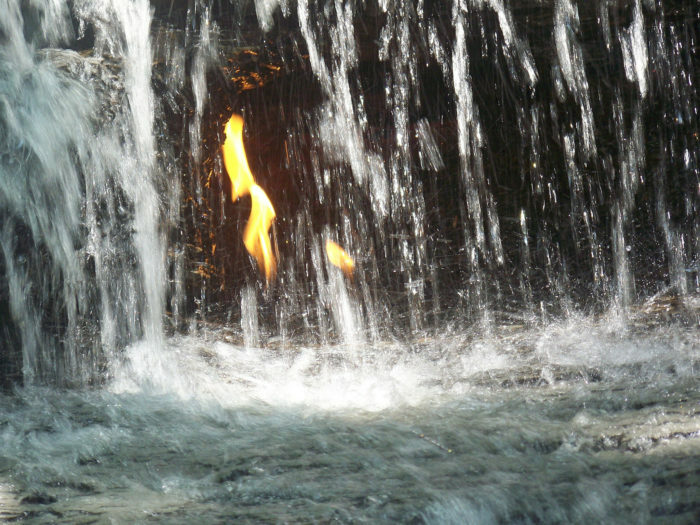 When was the first time you ever saw Eternal Flame Falls? 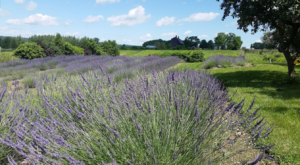 Be sure to share your own pictures with us in the comments! 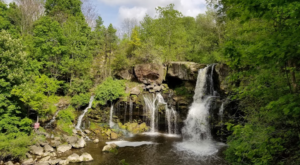 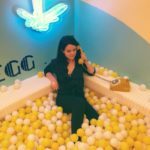 For more unique places to visit around the Queen City, check out how The Largest Quilt Shop Near Buffalo Is Truly A Sight To See!